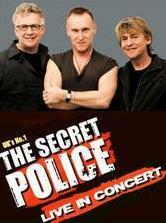 The Secret Police are the world’s longest running and most respected Police tribute band, and have been together since 1996. 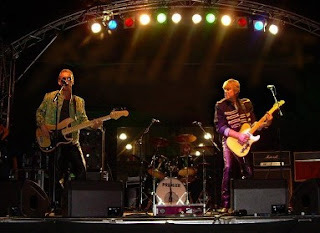 In those years they have played more than 1000 gigs, from small and intimate venues right up to audiences of 12,000 at festivals around the world. They hope their love and respect for the music of Sting, Andy and Stewart will be obvious in the way they play it live for you. Click here to book tickets or phone Nick Hughes in the DAN Office in Northwich Library on 01606 41597. Mavis Sparkle by M6 Theatre Co.